Jamie, our COO, has a lifelong involvement in professional boxing and experience in running businesses, managing athletes and promoting large sporting events. 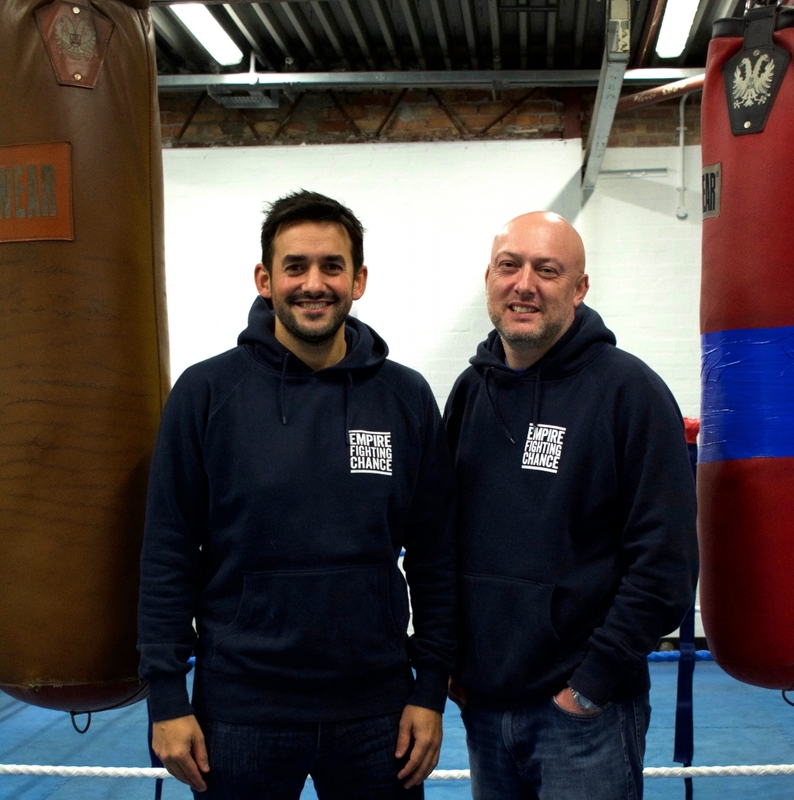 Martin, our CEO, has voluntarily managed and coached at the Empire Amateur Boxing Club since 2004 and worked as a private sector business analyst for over 20 years. Together, they recognized the potential of what they were building, as did more and more organisations and partners. Charlotte has a range of experience from charity work to politics, television and sports coaching. 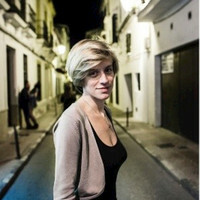 She has previously worked for The Scouts and as Education Associate with The Young Foundation. Before her election as Bristol North West MP, she was Special Adviser to then Shadow Education Secretary, David Willetts. In 2011 Charlotte formed the All Party Parliamentary Group for Boxing with the aim of promoting the sport and keeping it high on the agenda in Westminster. 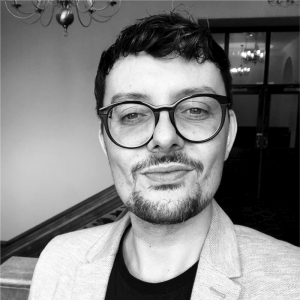 Simon studied Political History at Brunel University and then completed his MA at University College London where he trained in Social Anthropology. In 2013 he was awarded a doctorate from the University of Central Lancashire for his research with young men in St Pauls, Bristol. 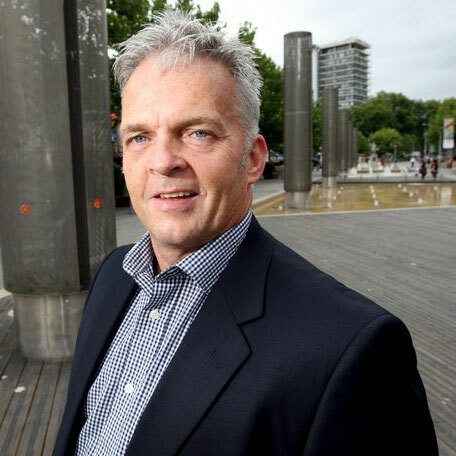 Simon was the previous Chief Executive of Off the Record (Bristol) and also worked in Public Health and Child and Adolescent Mental Health services in the city. He teaches at several universities including UWE, Bristol, and Bath on the anthropology of social exclusion and mental health. David has had careers in both law and banking rising to board level. His experience spans a very wide area of financial activity from merchant banking through public and private sector finance to private banking and wealth management. He is visiting senior lecturer on international banking law and the syndication markets at Queen Mary’s University, London. He is a Trustee of Affinity Sutton Community Foundation that supports inner city social cohesion initiatives. David is a Chartered Global Management Accountant who has held a number of Senior Directorships throughout his career. 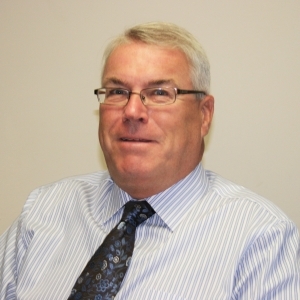 David is currently the Finance and Operations Director of Allcooper Group, a security company. Alexander has held senior positions in strategy and marketing development in the financial services industry. Alexander has over 20 years’ experience in martial arts and boxing, and currently runs a youth club in north Bristol. 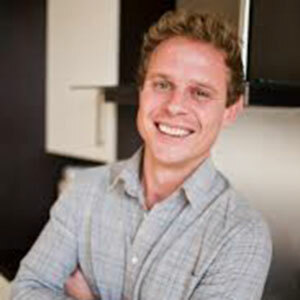 Crispin is the Founder and CEO of Kabuto Noodles, a Bristol based business. Crispin and his company have been committed supporters of Empire Fighting Chance for many years. Crispin recently joined our Board to provide us with entrepreneurial thinking and commercial acumen as we scale our work across the country. Chris is Empire Amateur Boxing Club’s Life President, a role which was bestowed to the man who kick-started the Empire success story in 2010. 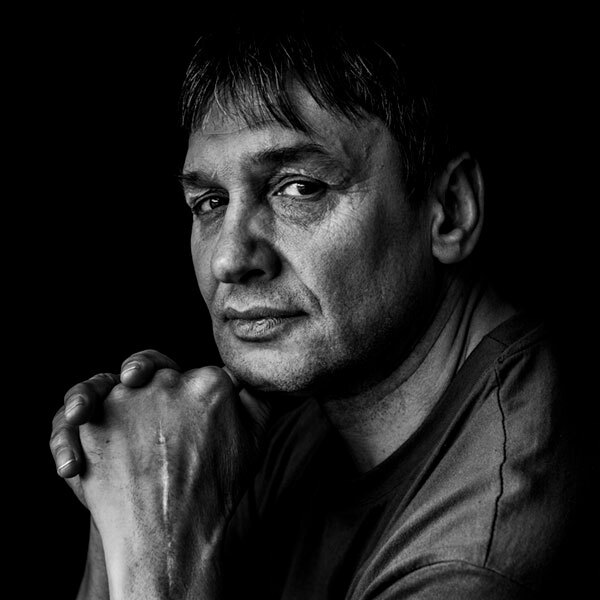 Chris boxed for the club, reached the national ABA finals in 1977 and was the first boxer from the Empire ABC to box for England. Lee Selby was born and raised in Barry, South Wales. Lee was raised in a tough deprived community where violence, drugs and crime was an everyday occurrence. Lee often agrees that if it wasn’t for the sport of boxing he too may have ended up in trouble with the law as many of his friends did. Lee won the IBF World Featherweight Title on May 30th 2015 and is regarded as one of Britain’s best boxers. Lee is managed by fellow Empire Ambassador Chris Sanigar trains at the Bristol Boxing Gym often visits and mentor’s some of the young people on our programmes. Marvin is the current Mayor of Bristol, he was born and raised in Easton and used the Empire gym as young man. 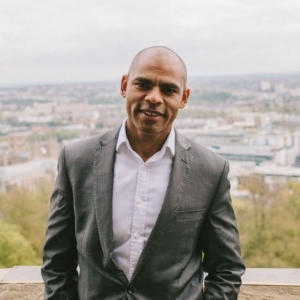 After graduating from Swansea University Marvin worked in international development and as a BBC Journalist before stints as a NHS Programme Manager and Local Authority Director in Bristol. A Yale University World Fellow, Marvin has a track record of leadership across the political, public and voluntary sectors in both the UK and United States. Liam is an elite sportsman and English cricketer who currently plays for Warwickshire. 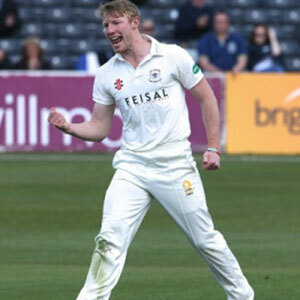 A right handed batsman and right hand medium pace bowler, he made his first-class debut for Gloucestershire against Derbyshire in April 2011. Liam has been an strong advocate for Empire Fighting Chance, visiting the gym and introduced us to local schools in Bristol that needed our support. As well as amplifying our message, he has worked alongside our young people and given up his time which has been, as always, gratefully received. 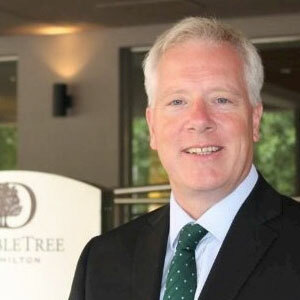 John is the General Manager of DoubleTree by Hilton, a 4 star, 201 bedroom city centre hotel with 10 conference rooms and events for 250 people. We initially met John on a volunteering day where he gave up his time. John has donated hotel facilities for our fundraising events and has brokered countless introductions which has furthered our reach. 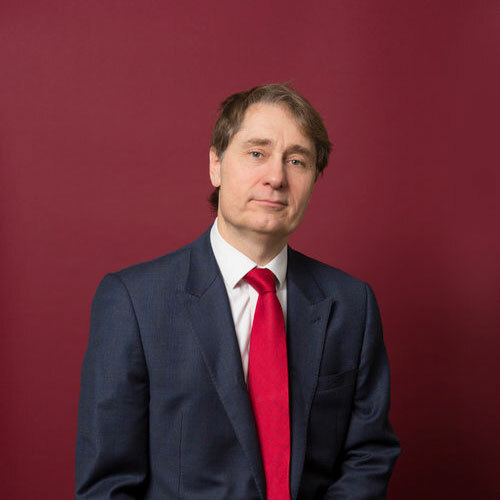 John is Chief Executive of Destination Bristol, a successful joint venture between Bristol City Council and Business West and works closely in partnership with its members, key stakeholders and partners. 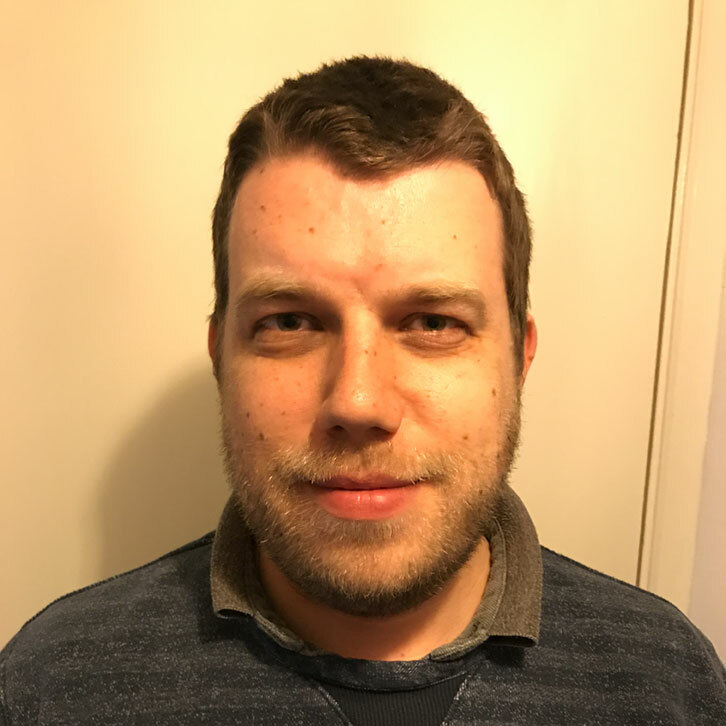 John is a massive advocate for mental health and well-being, and has helped us with introductions to potential donors and connections which has also furthered the support for the Empire Fighting Chance programme. Giles Cross is founder and CEO of FOLK2FOLK, a peer-to-peer lending company. He is, in terms of both thought and execution, able to understand the requirements of a business and its audience, delivering customer centric campaigns and activity aligned to corporate objectives. Recognised as an influential and inspirational public speaker, communicating ideas and purpose with confidence, energy and passion..
Tommy David is a former Wales international rugby union and rugby league footballer. He was selected for the 1974 British Lions tour to South Africa, and at the time played club rugby for Llanelli RFC. He also played for his home-town club Pontypridd RFC, and while at the club was part of the 1976 Grand Slam winning Wales team. In 1981 he switched codes to rugby league, representing Cardiff City Blue Dragons. Andy Brassington is a former cricketer who played first-class cricket for 16 seasons for Gloucestershire from 1974 to 1988. Staying with Gloucestershire Cricket as Marketing Manager from 1988 to 1996, Andy then left in 1998 to start his own company Finders Keepers, providing hospitality events for corporate companies and elite sporting clients. Andy is a figure of the Bristol community and has a continued passion for cricket as well as being heavily involved with the PCA.